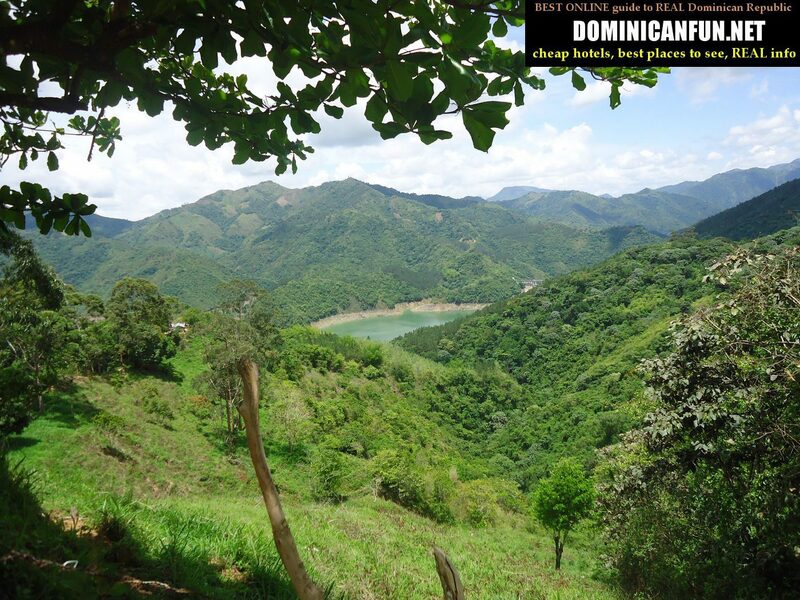 San Jose de Ocoa is located in the south of Dominican Republic. To get there, you have to drive through some really bad roads - that better one leads there from the south (Bani). Ok, but how about San Jose de Ocoa city ? 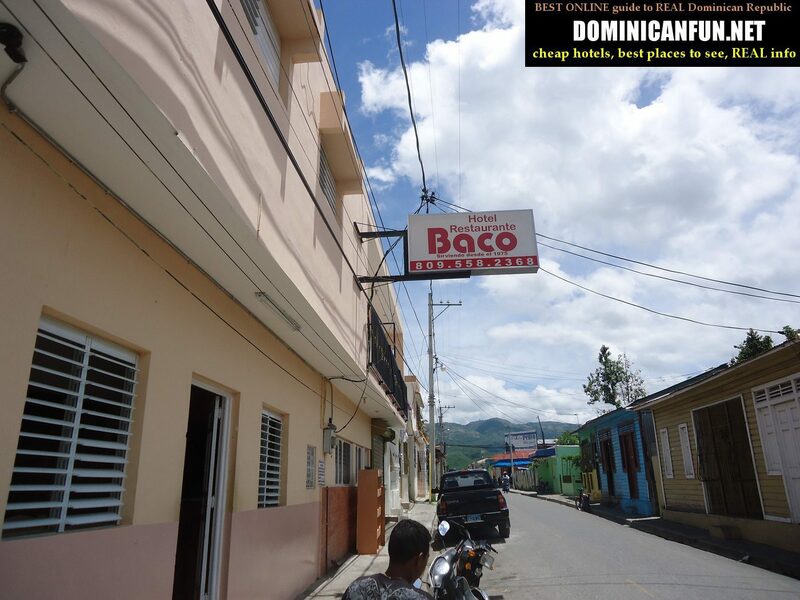 At the first sight [...read more...]"
Hotel Baco, San Jose de Ocoa. Good quality for the good price. 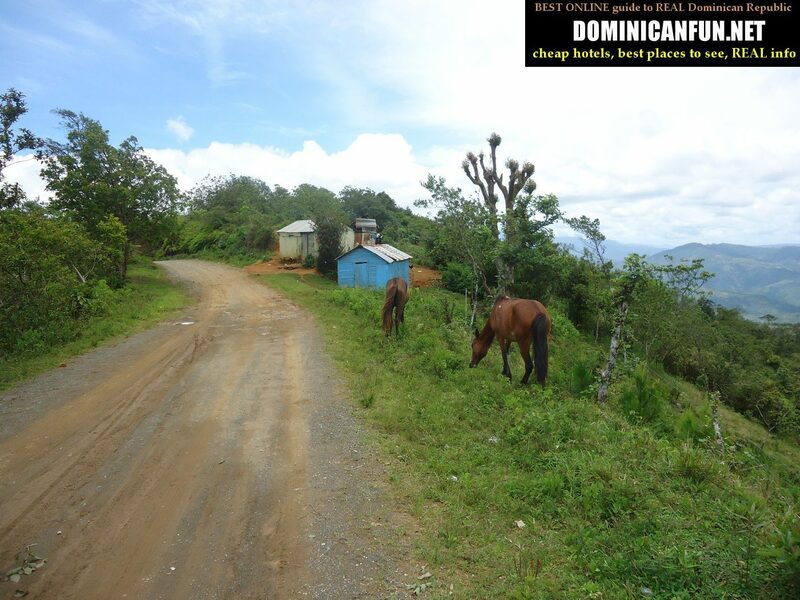 There are 3 roads leading to San Jose de Ocoa and all of them are in bad condition 😉 The best from them leads from Cruce de Ocoa (Bani, Azua) to the city. Why is it in better quality than the others two ? Because it has only 15 km ...of usually not so good road. But that length it's more easier to drive, than, lets say, 50 km on the potholes. 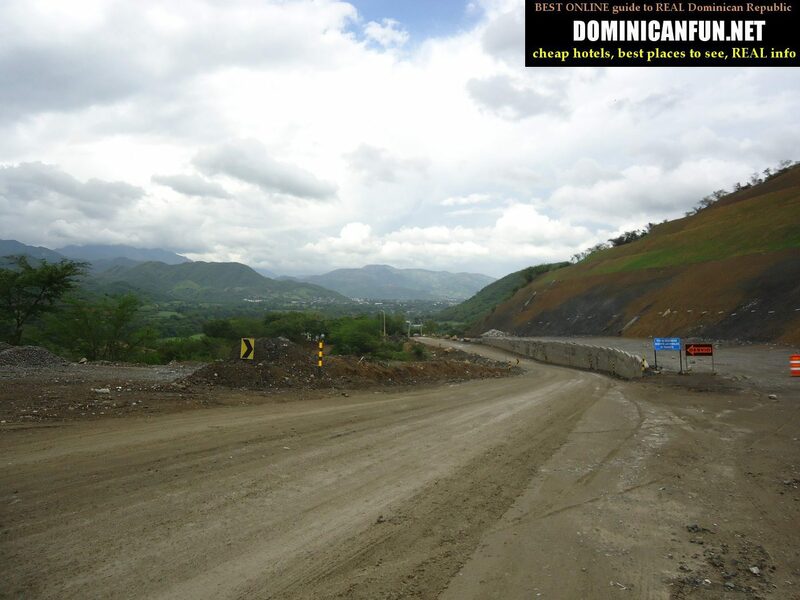 And the last road leading to San Jose de Ocoa from Piedra Blanca - is also in bad condition. It took me 3 hours on my 110 cc bike to drive road's 50 km...And that says something for itself.